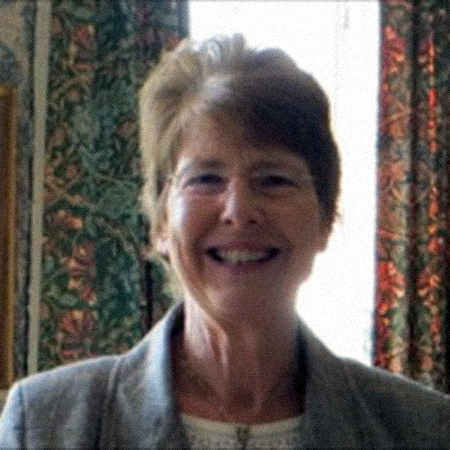 Kate McMahon OBE worked on road safety for DfT from 1987 to 2005, and was responsible for the development and implementation of the GB Road Safety Strategy and 2010 targets. Kate was a member of the OECD expert groups on Safety of Vulnerable Road Users, Road Safety Strategies, and Ambitious Targets, and chaired the group on Child Safety. She was one of the lead authors of the Road Traffic chapter of the WHO report on child injury, and the first Make Roads Safe Report. Kate produced the revised Seat belt manual in the WHO series, coordinated the UNDA Targets project for UNECE and wrote the 2010 report, and provided economic advice to iRAP. She evaluated the Global Road Safety Initiative programme in 2008 and 2010, and is the external evaluator for the FIAF grants programme. Kate produced the Road Safety Guidelines report for the EU SOL project in 2013. Work for the World Bank includes Road Safety Management Capacity Reviews for Warsaw and Poland, and a current project on Road Safety for Morocco. Kate is a Trustee of Towards Zero Foundation, EASST, and the Road Safety Trust, and a member of PACTS and its Road Safety Behaviour Working Party.